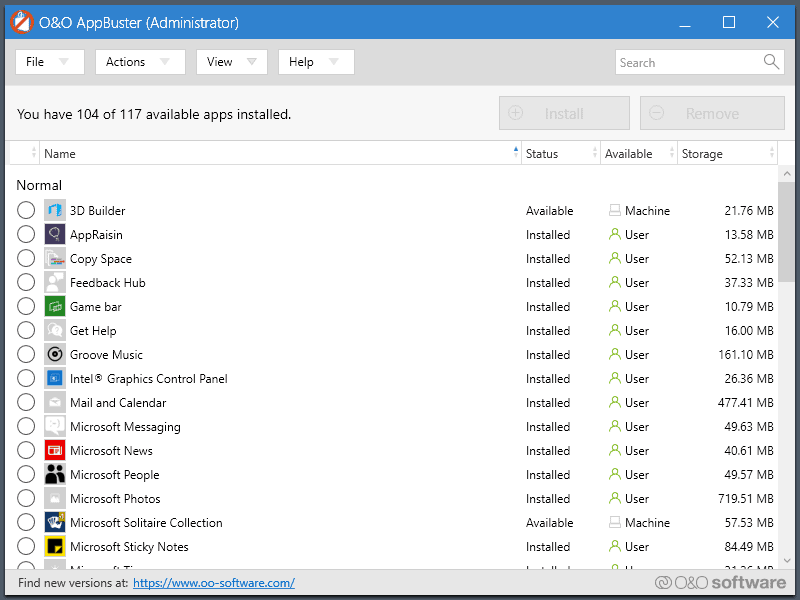 I did see where the 1903 update coming likely by the end of April is supposed to allow you to now remove a lot of those apps from the normal add or remove gui in control panel or settings. Supposedly, but not all of them, though it's always possible Microsoft removes that feature from the general release. I think having all the junk listed makes it easier to decide what to delete. For the typical novice user I agree, but it's also not a miracle program, and can't uninstall everything. 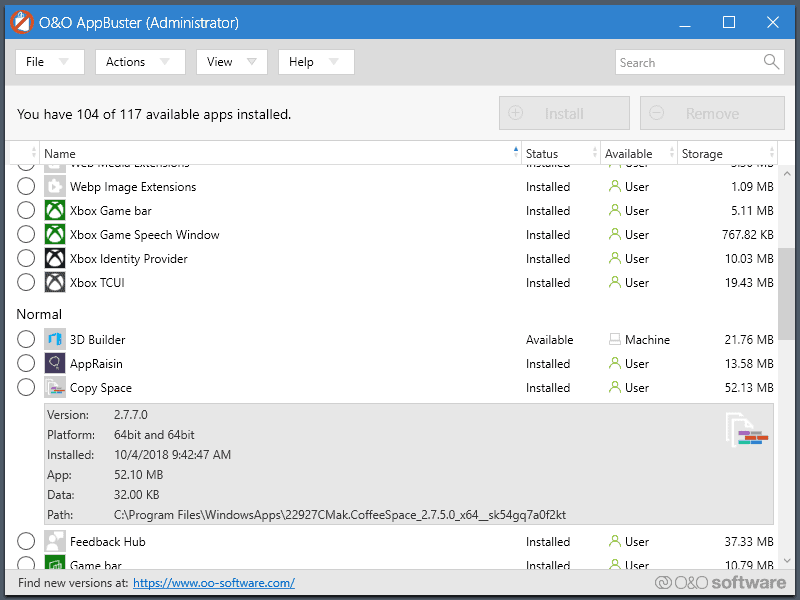 Windows10Debloater is a specialized tool to remove certain components and features from Windows 10 devices. Ideally used right after installation, its primary purpose is for use in automated scenarios. Since it is a PowerShell script it is easy enough to customize the script for certain purposes, e.g. blocking certain components from being removed.